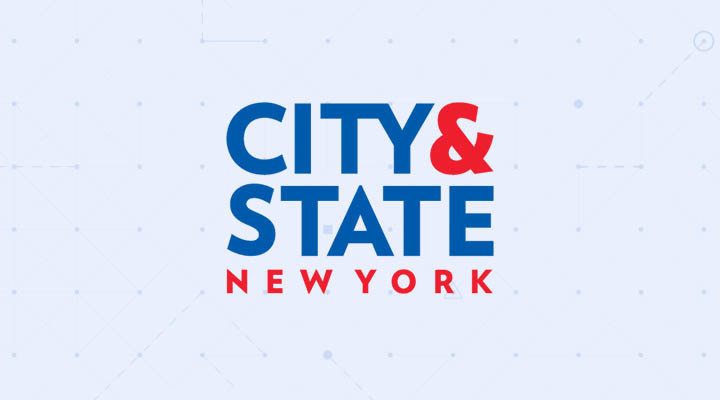 NEW YORK -- January 22, 2019: Dataminr, the leading real-time information discovery company, announced today that it has named Jason Edelboim as Chief Commercial Officer. In this role, Edelboim joins the Dataminr executive team to lead go-to-market for the company’s commercial businesses. Edelboim joins Dataminr from Cision, a leading global provider of software and services to public relations and marketing communications professionals, where he last held the role of President, Americas. At Cision, Edelboim led sales, customer experience and operations for the U.S., Canada and Latin America, as well as Cision’s Global Product organization, and was responsible for developing and executing the company’s go-to-market strategy to drive revenue growth and profitability. 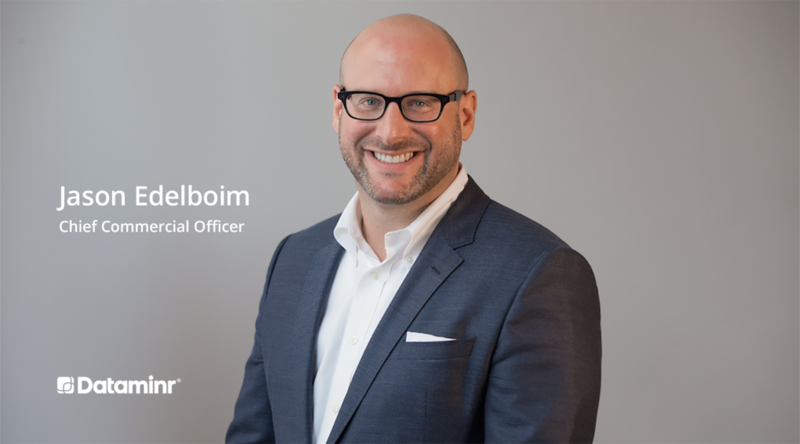 Under Edelboim’s leadership, Cision significantly improved revenue and EBITDA performance in the U.S. and Canada, more than doubled the historical growth rate of its distribution business, and launched the industry-leading Cision Comms Cloud SaaS solution. During his tenure as President, Cision also completed six acquisitions and completed an IPO on the NYSE in 2017. Dataminr is a global real-time information discovery company. Our clients are the first to know about high-impact events and critical breaking information so they can act faster and stay one step ahead. 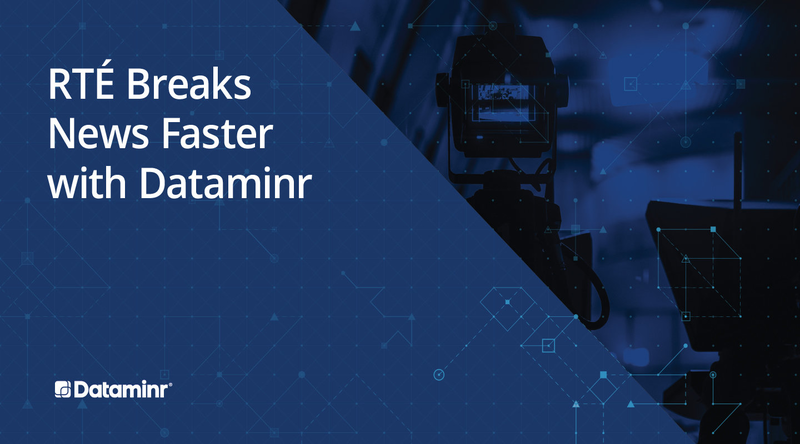 Dataminr’s solutions for Corporate Security, Finance, Public Sector, News, and PR/Communications professionals are relied on 24/7 by hundreds of clients in over 70 countries. 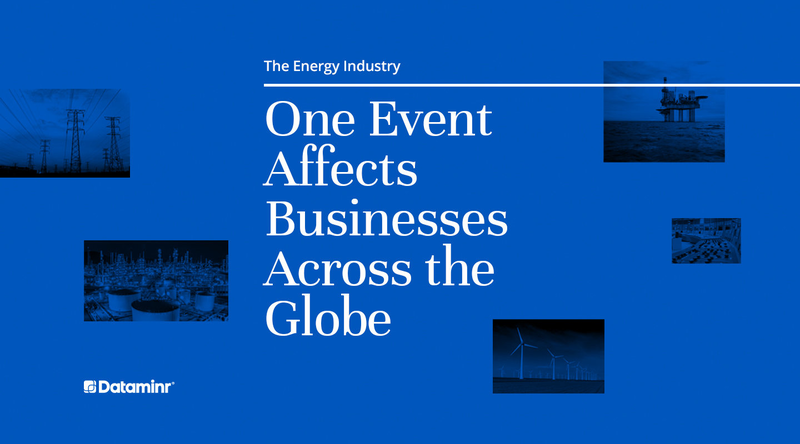 The company discovers high-impact events and critical breaking information long before it’s in the news. Recognized as one of the world’s leading businesses in AI and Machine Learning innovation, Dataminr has pioneered groundbreaking technology for detecting, classifying, and determining the significance of public information in real-time.